Over the weekend as Kuznetsova and Azarenka heated it up on the court during the Miami Open Women’s Finales, MIA-resident, Gabrielle Union, cooled off in the stands with a goblet of Moët & Chandon in hand. 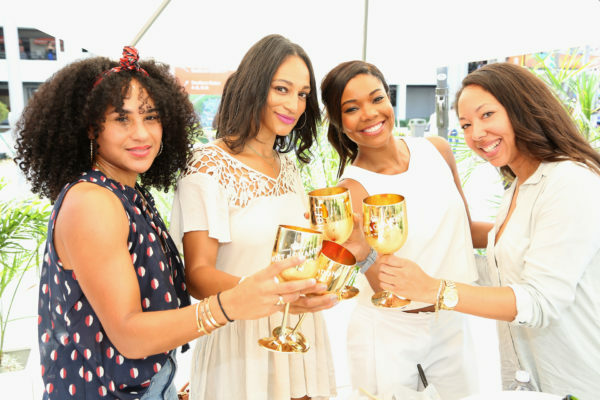 There’s no better duo than backhands and bubbly, and it was no exception as the actress attended the annual tennis tournament with girlfriends, celebrating with the official champagne of the tournament. 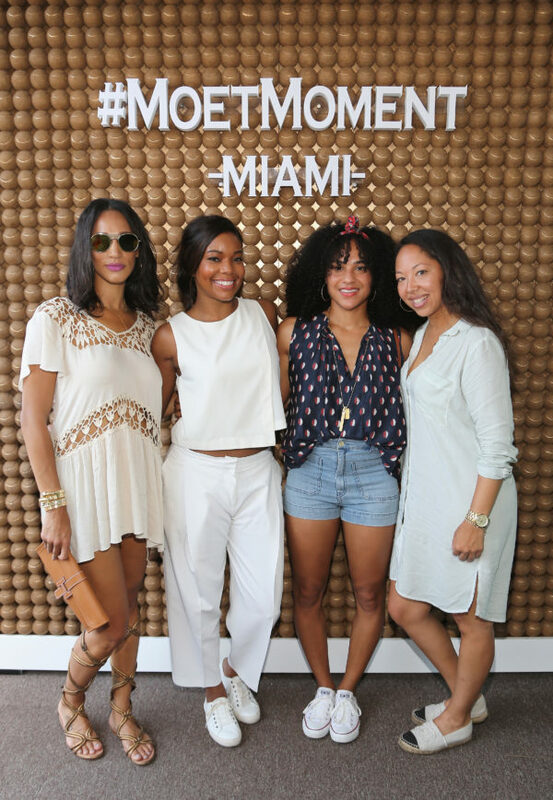 The girls stopped by the Moët & Chandon Champagne & Sushi Lounge where spectators were posing in the #MoetMoment Selfie Booth. Check out more images inside! They all look nice and comfortable.